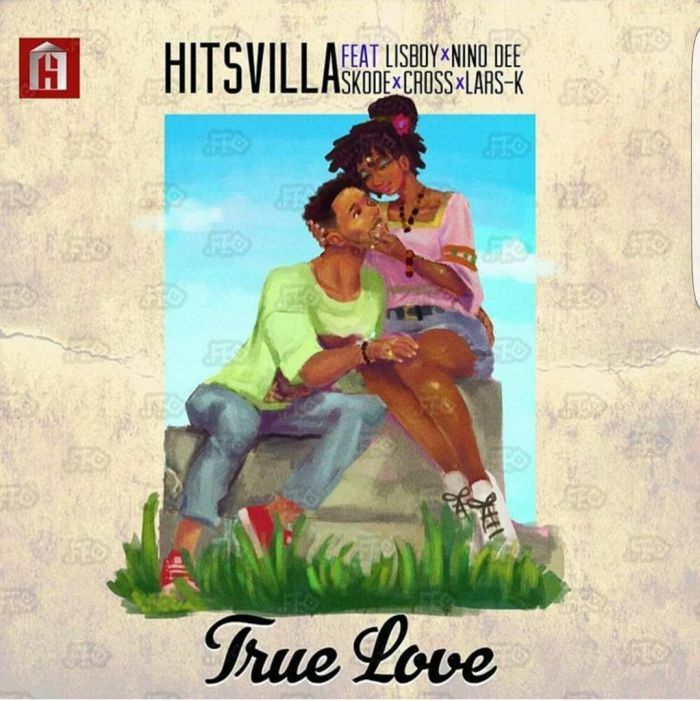 #HitsVilla is here with new tune titled “True Love,” an emotional song that portrays the divinity and strength associated with genuine affection from a female soulmate. The song was produced mixed and mastered by Hitsvilla and it features #Lisboy, Nino Dee, #Skode, Cross and Lars-K . This is the first single off the Hitsvilla “Good vibes” volume 1 EP.